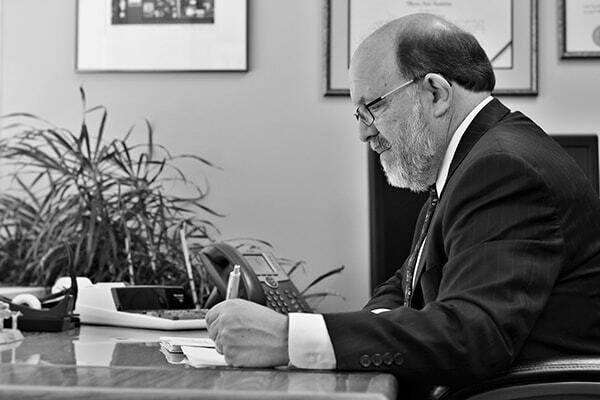 Mark H. Kamins, CPA/PFS is a founding shareholder of Kamins & Manning, P.C. For over forty-one years, Mark has provided services to entities of all sizes in the greater Washington, D.C. metropolitan area, including for-profit businesses and high income individuals and families. Mark has extensive experience in providing tax research, tax preparation, and financial and tax planning services to individuals, C and S corporations, partnerships, and limited liability companies, as well as estates and trusts. 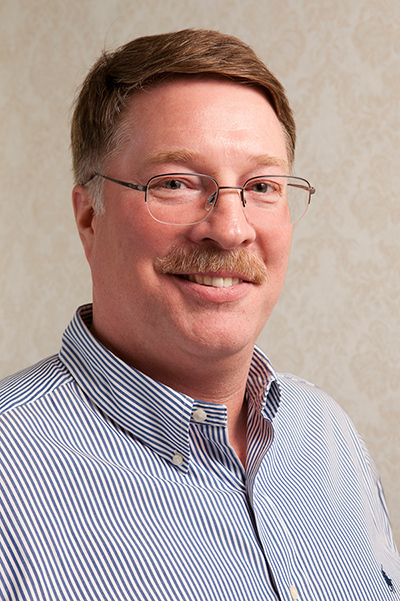 Mark is also a Registered Representative and Investment Advisor Representative with H. Beck, Inc. He holds the following registrations and licenses: FINRA Series 7 General Securities Representative registration, FINRA Series 63 Uniform Securities State Law registration, and the FINRA Series 65 Uniform Investment Adviser Law Registration, as well as licenses for the sale of insurance and annuities. When not working, Mark enjoys spending time with his family. He is also an avid reader. 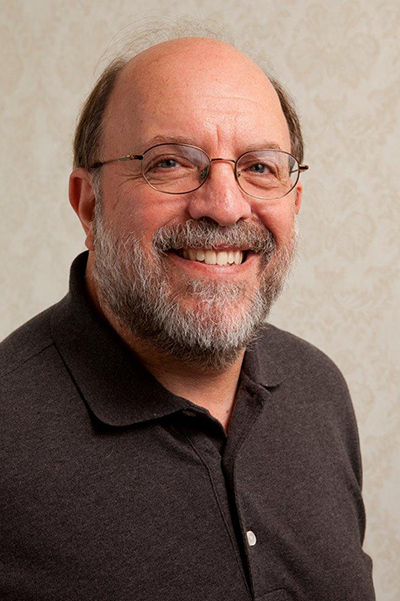 Mark has been very active in a number of charitable organizations, taking leadership roles at The Hebrew Home of Greater Washington, The Barker Foundation and Temple Beth Ami. Get in touch with Mark by phone at 301.468.3400 or via email at mkamins@kandmcpa.com. Mark Kamins is a Registered Representative and Investment Advisor Representative with H. Beck, Inc. and offers securities and advisory services through H. Beck, Inc., Member FINRA/SIPC. Kamins & Manning P.C. and H. Beck, Inc. are not affiliated. Keith M. Manning, CPA/PFS is a founding shareholder of Kamins & Manning, P.C. For over thirty years, Keith has provided services to entities of all sizes in the United States, including for-profit and non-profit businesses and high income individuals and families. 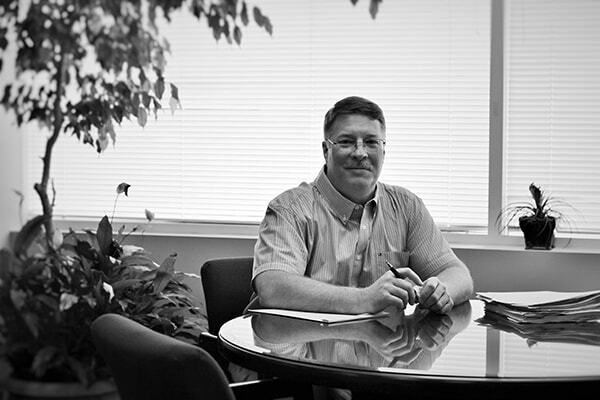 Keith has extensive experience in providing tax research, tax preparation, and financial and tax planning services to individuals, C and S corporations, partnerships, and limited liability companies, as well as estates and trusts. 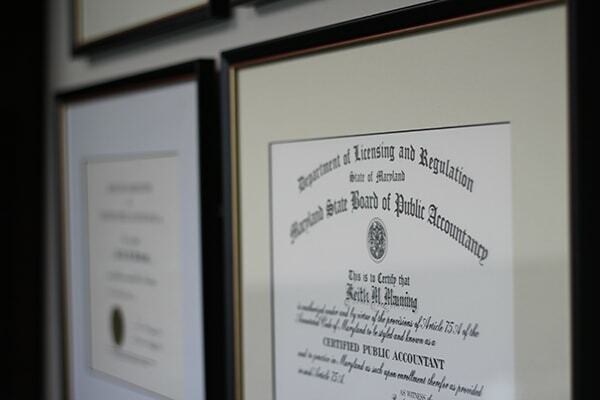 Keith is also a Registered Representative and Investment Advisor Representative with H. Beck, Inc. He holds the following registrations and licenses: FINRA Series 7 General Securities Representative registration, FINRA Series 31 Futures Managed Funds registration, and the FINRA Series 66 Uniform Combined State Law Registration, as well as licenses for the sale of insurance and annuities. When not working, Keith enjoys spending time with his family. He also enjoys reading and playing ice hockey in several adult leagues. Keith has been very active in youth hockey organizations including leadership roles at Navy Youth Hockey Association, Inc.
You can reach Keith by phone at 410.544.3303 or via email at kmanning@kandmcpa.com. Keith Manning is a Registered Representative and Investment Advisor Representative with H. Beck, Inc. and offers securities and advisory services through H. Beck, Inc., Member FINRA/SIPC. Kamins & Manning P.C. and H. Beck, Inc. are not affiliated. 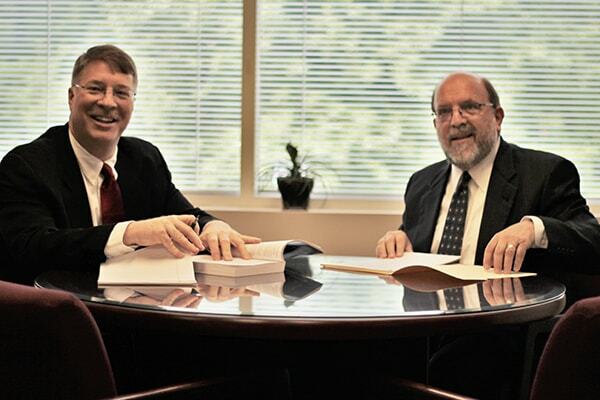 In 1993, after having worked together for 8 years, Mark Kamins and Keith Manning founded Kamins & Manning, P.C. in Montgomery County, Maryland, serving clients in the greater Washington area. During our previous associations with several larger firms, we gained insight and experience into the way larger firms service their clients. We have retained the best of what we learned during those associations, as we continue providing large firm capabilities with small firm advantages. From our founding, Kamins & Manning, P.C. has strived to create and foster long-term relationships with our clients. We take tremendous pride that our firm's continuous growth has been a direct result of word-of-mouth referrals from satisfied clients. 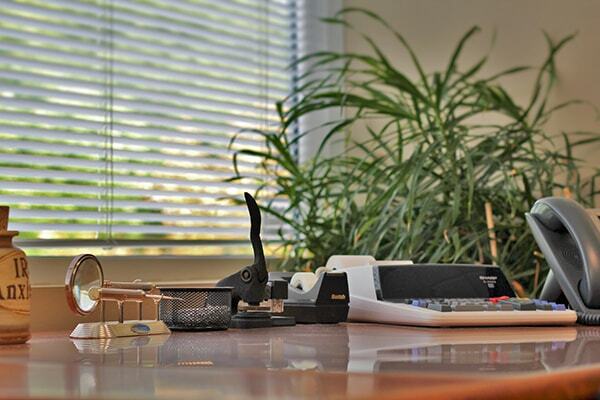 In 2005, due to continued growth while still based in Rockville, Maryland, we established a second office in Severna Park, Maryland to accomodate our expanding clientele outside of Montgomery County, Maryland. 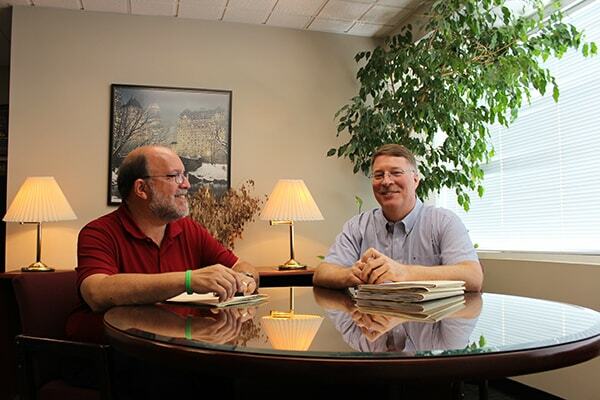 In 2008, we consolidated and expanded our practice to our Severna Park location. Over the years, Kamins & Manning, P.C. has continued to expand its capabilities to service personal as well as business clients in various industries. Today, with over 70 years of combined experience, we continue to help our clients navigate through the constant world of change. We are creative problem-solvers who make client service our number one priority. Our client base expands across the United States as well as around the world. Mark and Keith have a strong commitment to establishing long term relationships with clients and helping them build their businesses. Some of those individuals and businesses with whom Mark and Keith first began working at the beginning of their careers are still clients of our firm today.